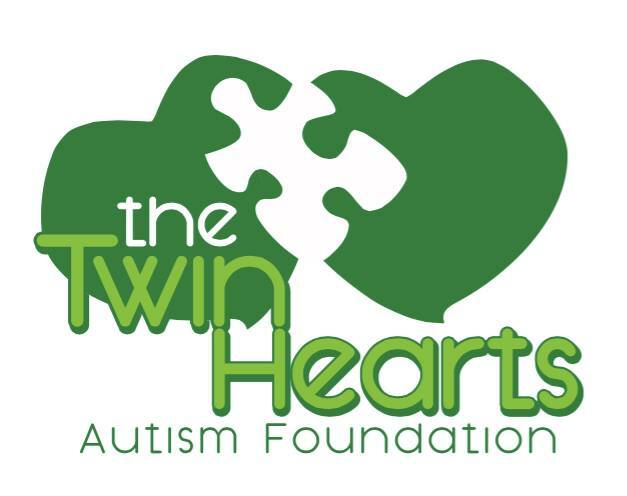 The Twin Hearts Autism Foundation's mission is to enrich the lives of children and adults with autism and other special needs by raising funds that will go to support individuals, organizations, schools, scholarships, and family events related to the autism and special needs communities. 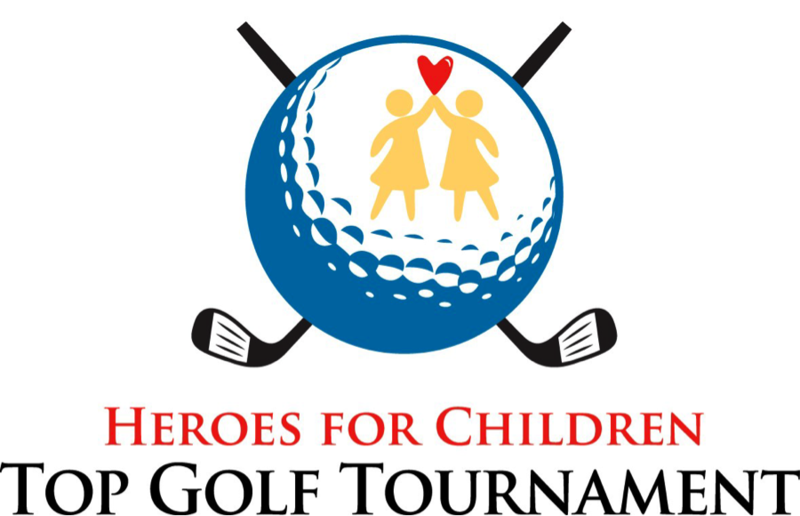 Houston, TX - March 1, 2018 - AcctTwo, a leading consulting firm and provider of cloud-based financial management solutions and managed accounting services, announced that the firm will be a Gold Sponsor at the Heroes for Children Top Golf Tournament in Houston on March 1, 2018. Heroes for Children advocates for and provides financial and social assistance to families with children battling cancer. Since 2004, Heroes for Children has provided $5.5 million to more than 5,000 families in need through our financial and social assistance programs. There is no other organization that provides direct and immediate assistance to families with such ease when it comes to restoring normalcy and bringing comfort through each family’s journey.